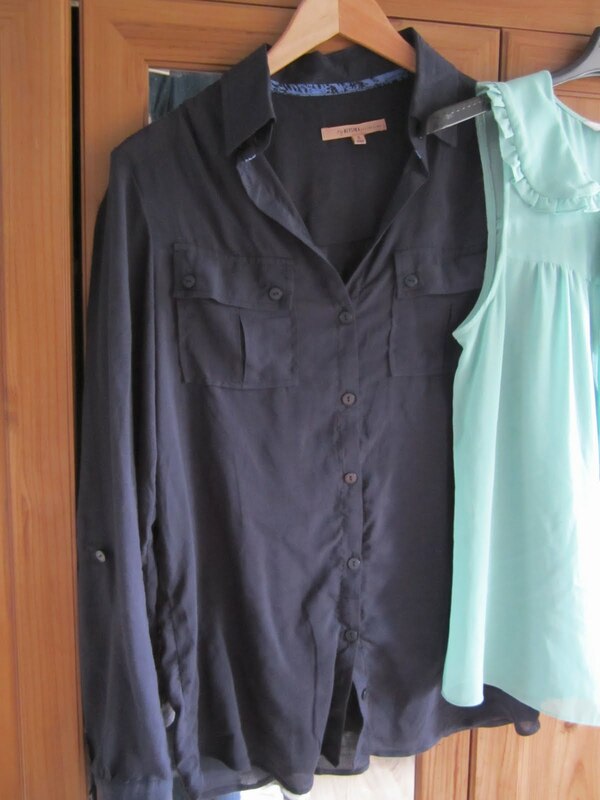 It's the little things: New in; I love Sale! I think I am not the only one who loves sale. When it's sale I buy so much more than I usually do. But I always tell myself it's oke, because it's all so cheap. And I always believe myself ;). 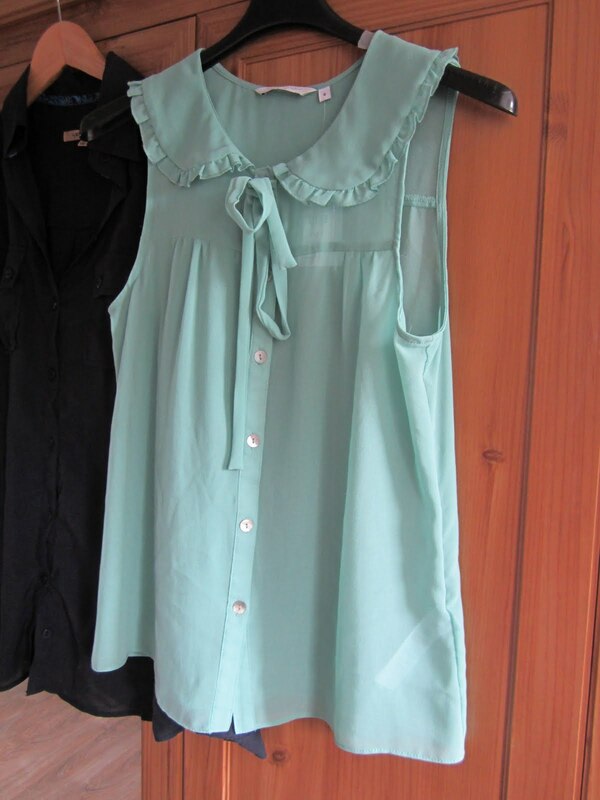 This is what I bought: a blouse, mint green top, black basic top, cognacbrown sweater and a soft pink sweater.